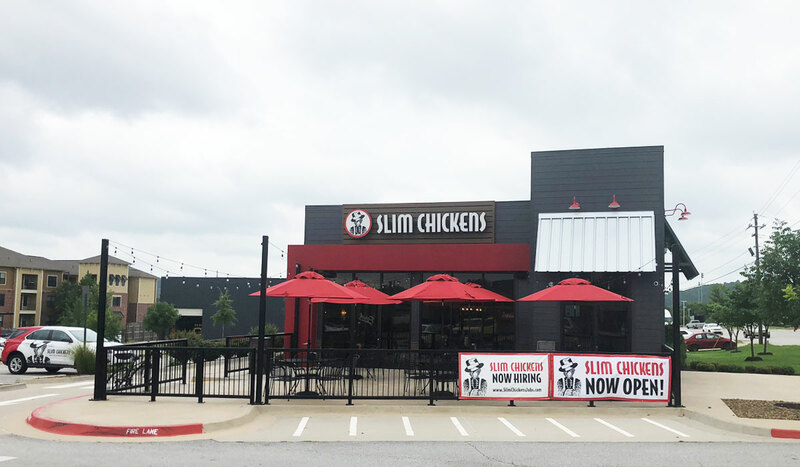 Local restaurant chain Slim Chickens continues to expand in Fayetteville. The restaurant makes the fifth for the Fayetteville-based chain inside the city limits. 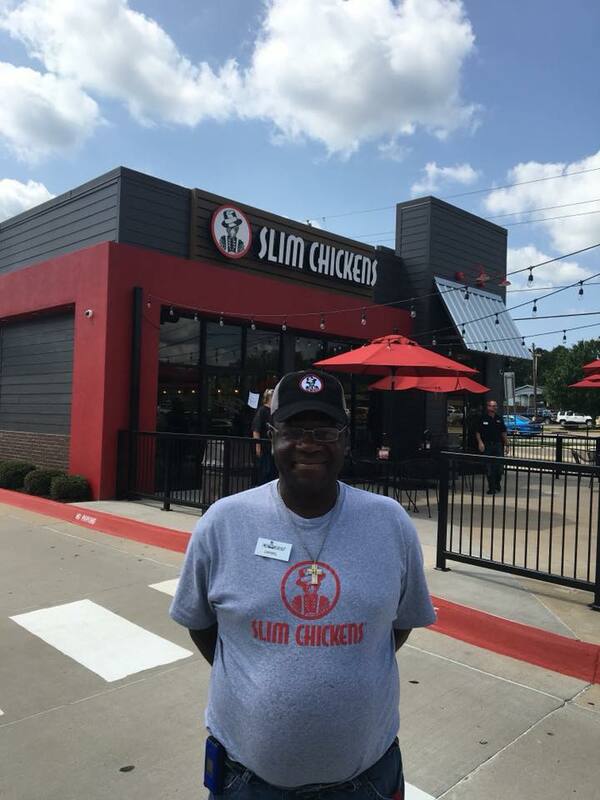 Slim Chickens’ original location is located on College Avenue, and the restaurant also operates locations on Joyce Boulevard, on Wedington Drive, and on the University of Arkansas campus. The restaurant got its start in Fayetteville in 2003. Since then, it has grown to operate more than 70 restaurants in 13 states, with international locations in Kuwait and the UK. This week, the restaurant is hosting a fundraiser for the Arkansas Children’s Hospital Northwest, where guests are able to round up their order total to the next dollar, and the change will be donated to the local hospital. In addition, downtown locals may see a familiar face when they visit the new location. Longtime Marvin’s IGA employee Daniel Jackson, who worked at the local grocery store for more than 21 years bagging groceries and greeting guests before it closed earlier this year, will be working at the new store. The restaurant is open daily from 10:30 a.m. until 11 p.m. The drive thru is open late until 1 a.m.